This web site describes the history of the Esson name, its origins in Mediaeval Scotland, family lines, and some of the events which have affected its people over many centuries. 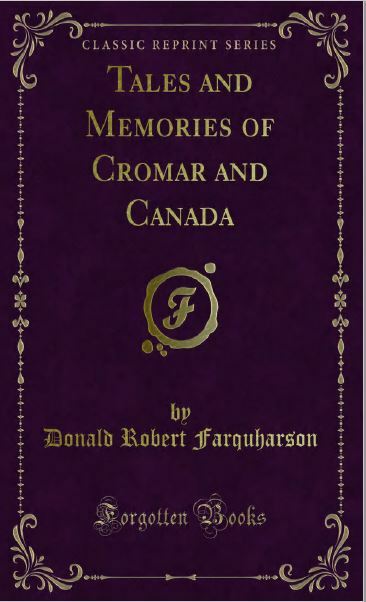 The primary aim was to document our own Esson family history in and around Logie Coldstone, and the area known as Cromar, in Aberdeenshire, Scotland. Links with families farther afield in Aberdeenshire and other countries soon emerge however, as do links with events further back in history. Studying people throughout these past times also reveals background to their lives. and it becomes clear that while they lived in the same places, it was in a very different world. The Esson family name first appeared in Mediaeval Scotland, in the form Ayson, an anglicised version of a Celtic first name. The first family to have the name seems to have been favoured by Robert II. Following his death a power struggle arose between factions of the Royal house of Stewart and their followers. This led to the Raid of Angus and the bloody battle of Glasclune. The first Ayson documented was mentioned as one of the leaders of a band of 300 men who carried out the Raid and who fought in the battle. 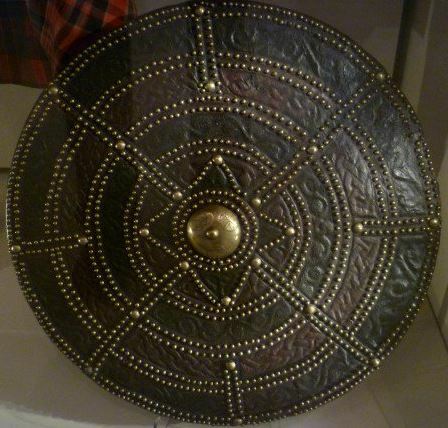 Their weapons were swords and targe against mounted, armoured knights. 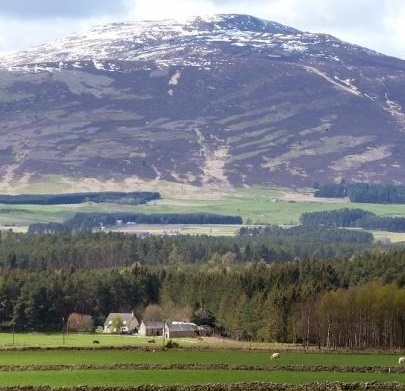 Logie Coldstone and its surrounding parishes are on Scottish Deeside, one of the most beautiful places in Britain. The apparently unchanging and peaceful nature of the place today disguises a complex and sometimes turbulent history. An outline of the area, significant places, and some of its history is outlined here. 74 families were recorded at more than 30 places in this small area, in baptism records up to 1855. They are listed according to time and their home here. As for all old Scottish family names, studying the history of Essons tells us not just about family links, it also gives a unique picture of the times our ancestors lived through. From what was first expected to be mainly a history of farming people, stories have also emerged far in the past of doctors, clergy, professors, soldiers, masons and builders, accountants, merchants, pioneers and convicts. Part of the reason for recording the information gathered here, is that once learned, It would seem a shame that the vivid stories of these people should be forgotten. However narrow the study of a Scottish family’s history begins, it invariably reveals people who moved away and soon the history extends to families in neighbouring parishes, across county and country boundaries, ultimately to faraway countries. It is believed around 30 million people around the world today can trace their ancestry back to Scotland. 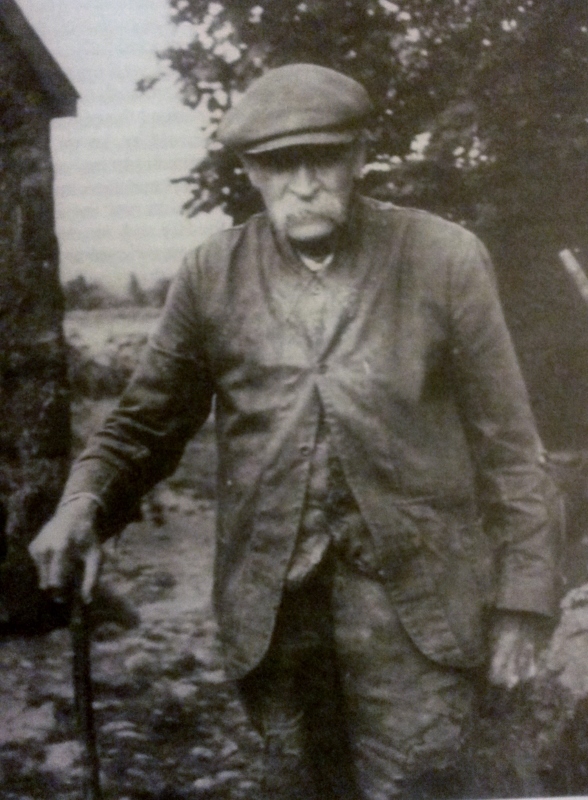 and many work hard to trace their ancestry back to Aberdeenshire. It is hoped the information collated here might help people researching their past. 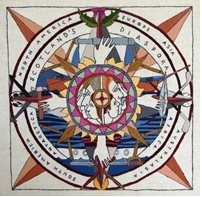 The image to the right shows some detail of the Scottish Diaspora Tapestry and will, when its started provides a link to a history of emigration and settlement. 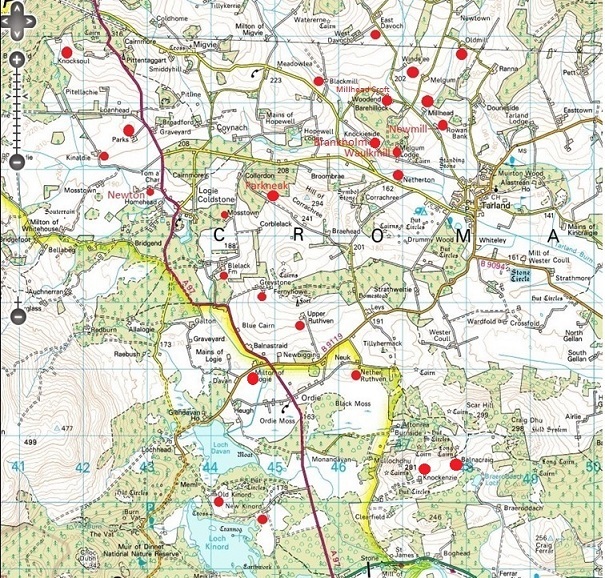 A variety of references, research resources, books, links and places to visit etc.are included here which it is hoped might help people researching Scottish history and genealogy, particularly of the Esson. .
A number of people researching their own Esson family history have also been in touch. Thanks go to them, as the hope is that by collating and sharing information more can be learned. All questions, feedback or new information are welcomed. Contact can be made here on the Contacts Page.